The Art Life by Daniela Costa: Valentine Day Class and Giveaway! Valentine Day Class and Giveaway! Hello Friends! I have a darling new class I'd like to share with you! Come join me in making 5 darling Vintage Inspired Tags. 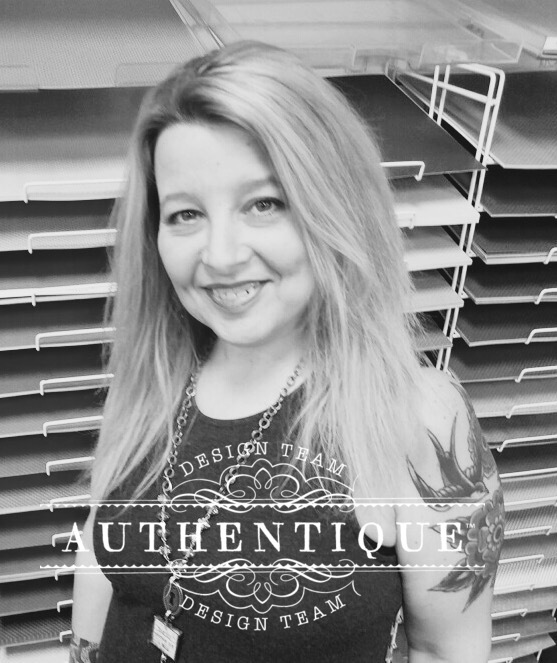 We will Emboss, Spray, Ink and collage these beautiful tags with Tim Holtz products as well as Dyan Reaveley and my own personal collage sheets with darling fairies and themed words. I've grabbed my vintage stash and will share with you lots of fun techniques as well as vintage items. I have a stash of the Vintage Metal Holders as well and they will be available to my students (while supplies last) for an additional fee. So many things going on at the moment! I'm working with Creative Escape (Scrapbook Island) on some teaching dates as well! Stay tuned for that announcement this week! I'll be teaching all over Northern California and can't wait to get started! To celebrate my representation of Faber Castell, I'm doing a giveaway here on the blog and Instagram! 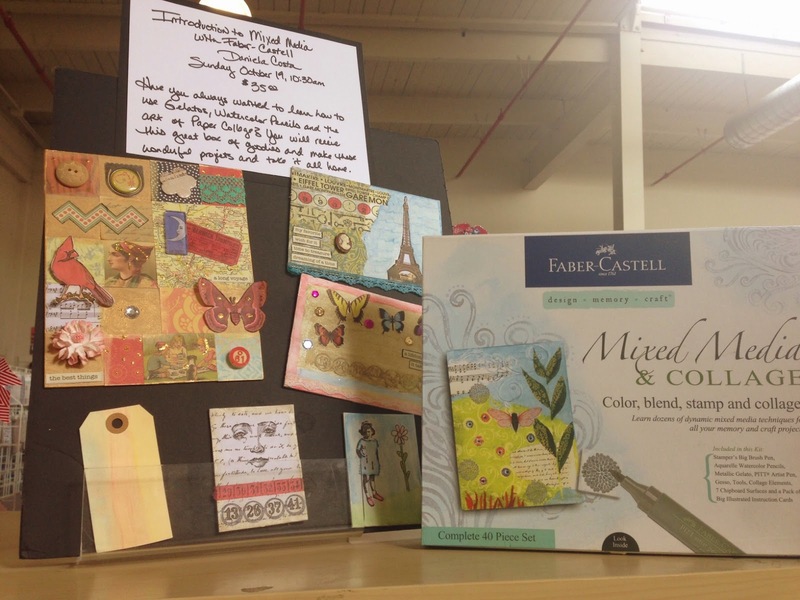 Leave a note here on the blog and make sure your following me on Instagram (danielac04) and I'll pick a winner to receive a Mixed Media and Collage Kit from Faber Castell! I really look forward to teaching with their products as they are the best in the business! 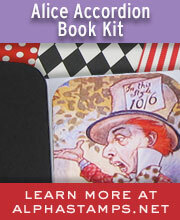 This kit features over 40 pieces of their wonderful products and everything you need to learn how to use them. I taught this class many times and LOVE how fantastic things turn out! The Art Life Facebook PAGE! 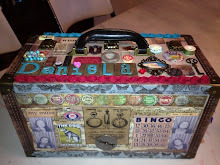 Featured on Tim Holtz' BLOG!